At least 60 deaths are reported in eastern and central Europe due to freezing conditions caused by a cold snap over the last days. Low temperatures, forcing some countries to deploy the army and set up emergency shelters, is set to continue to Friday, according to forecasters. Most of the people – at least 30, mostly homeless – have died in Ukraine. Deaths have also been reported in Poland, Romania, Bulgaria, among others. Temperatures plunged to -20C (-4F) on Monday. Health officials in Ukraine say nearly 24,000 people have sought refuge in some 1,590 shelters over the past three days. More than 600 people have sought treatment for frostbite and hypothermia during this time. The authorities say they are planning to set up 150 more centres, as heavy snow was forecast in the region on Wednesday. The death toll in Poland over recent days rose to 21 on Tuesday. The Interior Affairs Ministry said some had suffered carbon monoxide poisoning from faulty heaters, according to the Associated Press news agency. Poland had been having a relatively mild winter, until temperatures dropped last Friday from just below freezing to -26C (-15F). Malgorzata Wozniak of Poland’s interior ministry said elderly people and the homeless were among the dead, AP reports. Polish forecasters have warned that temperatures could fall further during the week, to below -20C during the day and -30C at night. At least eight people have died in Romania and five in Bulgaria. 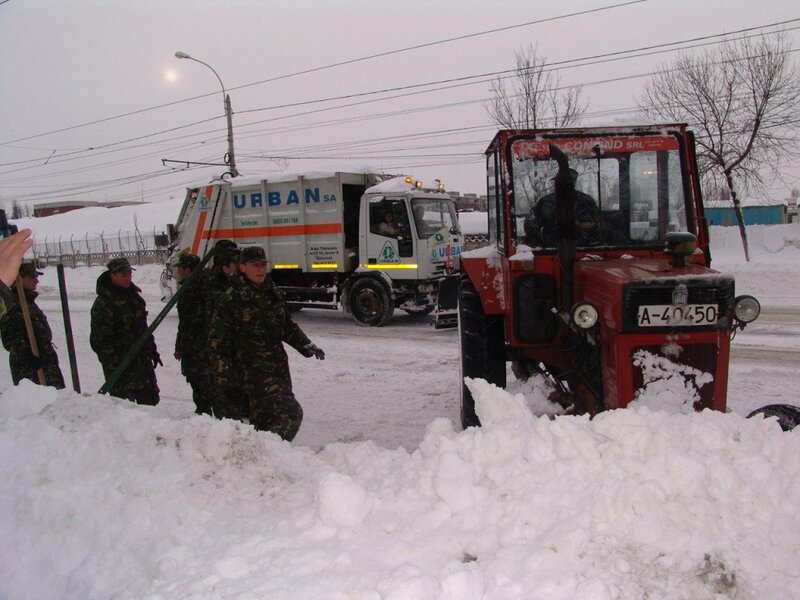 Troops in Romania were deployed last week to rescue those stranded in cars by blizzards. In Serbia, police reported that the snowy conditions had led to the deaths of a woman and two elderly men. Two other men, in their 70’s, are believed to be missing in the south of the country. Reports say there were also deaths in Lithuania, Bosnia, Slovakia and the Czech Republic.